A USB audio interface with built-in tuner that you plug directly into your guitar! 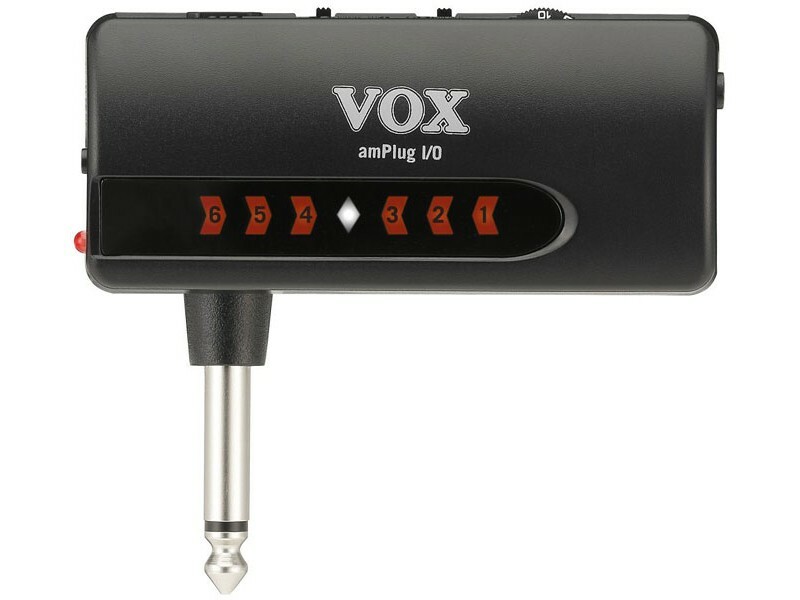 Announcing the new amPlug I/O, bundled with JamVOX III. 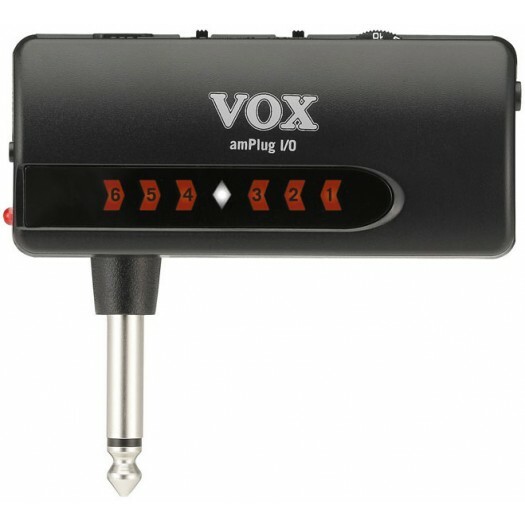 amPlug I/O is an easy-to-use audio interface with a built-in tuner that plugs directly into your guitar!